In addition, we extended a more comfortable place move to Zhejiang Street, Ma Tau Wai Road area (Jiangsu Street parking spaces, nearly seven-up), To Kwa Wan,and we also have a branch in shop 6A G/F, Tung Wai Commercial Building, No:165-171 Jaffe Road in Wan Chai.Wan Chai shop have car park in front of stores. Our old store Pok Kee established in 1989. 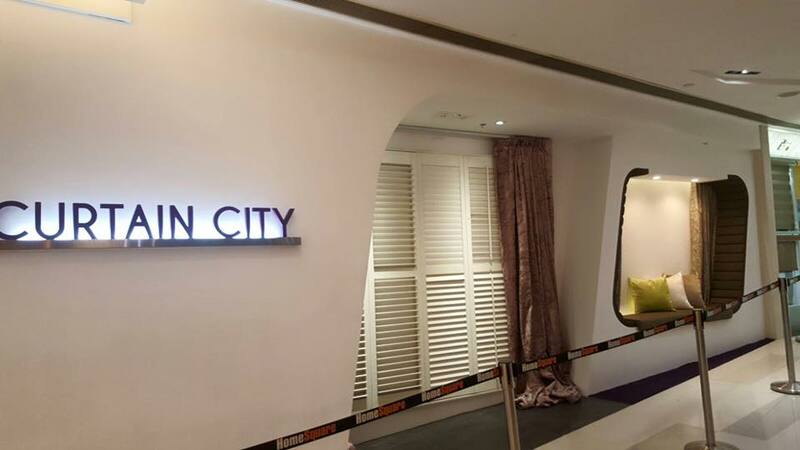 (New Name: Curtain City Ltd) The mainly product were manufacture curtain and fashion at No.147 Fa Yuen Street in Mong Kowk Station. We have our customer support over 20 years already. Our company have a own workshop in HKG, responsible for curtain manufacturing and processing, In order to improve the quality of the product, With a separate receiving department, cargo inspection department and quality control department and have a professional inspection equipment,to ensure the quality of fabric can be efficient processing of goods traffic. 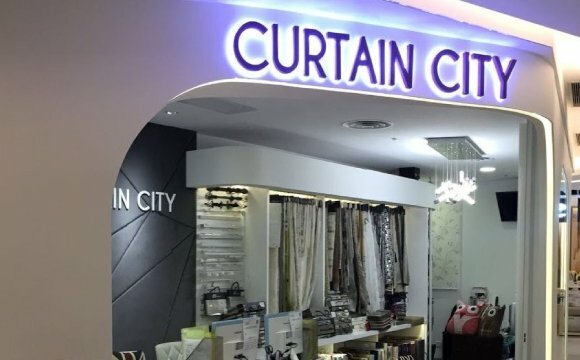 All curtains are made in Hong Kong, our team has many years of experience in sewing, in the manufacturing process, for ensure clean all the curtain will not touch the ground. Wan Chai Shop over 1200 sq. 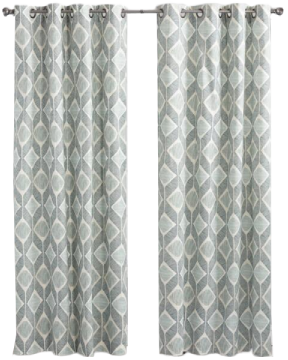 ft. We have to assemble many difference kind of fabric,collect many latest style of curtain materials and electric serial in the world. In addition, the company has a demonstration of the latest smart home system, as keep abreast of technology trends, now supports I-Pad control. Display, Order, Pick Up Services and Products Available. A home automation system from Control4 can turn your home into a smart home. Learn more about automating your home today ! Control4 believes that when everything works together, life will be better. 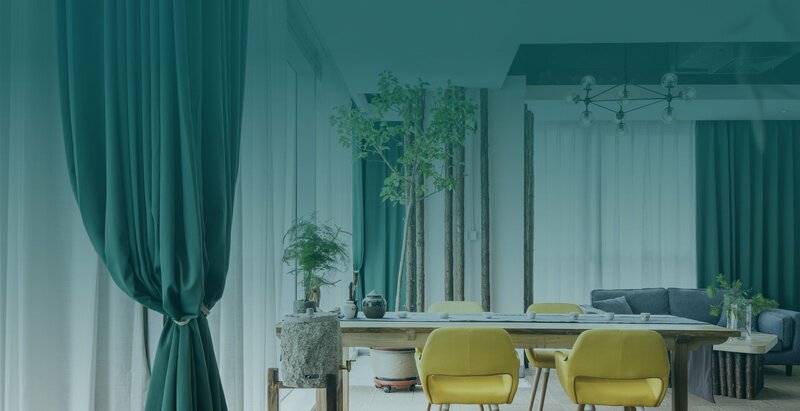 Control4®-certified integrators work with numerous home and business users to present them with revolutionary benefits for smart and connected homes: providing a convenient, secure and efficient environment for users to feel safe and comfortable . Ever sinceHunter Douglas created the aluminum blind in 1946, Hunter Douglas has defined the industry with proprietary products that deliver revolutionary style and functionality. Great products start with great design.Hunter Douglas believe that well-designed window treatments do more than simply cover a window. At Hunter Douglas from and function are inseparable. Great design is beautiful to live with, provides variable light control, insulates rooms against heat and cold, saves energy, protects furnishings from damaging UV rays and improves the acoustics in room. 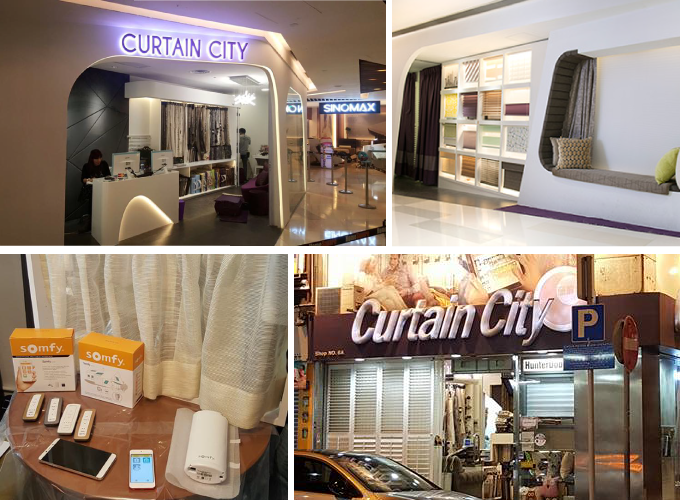 Somfy is the world leader in manufacturing motors and electronic controls for the interior and exterior window covering markets. 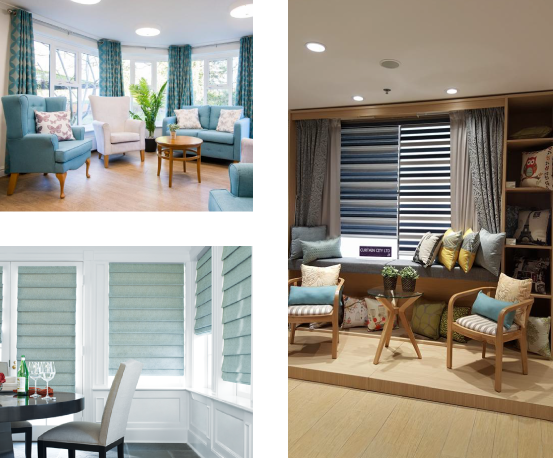 Somfy is dedicated to building happiness by bringing the ease and convenience of motorization to the home.